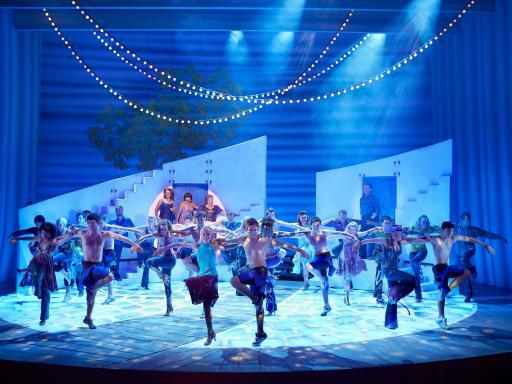 Home > London > West End Shows - Mamma Mia! 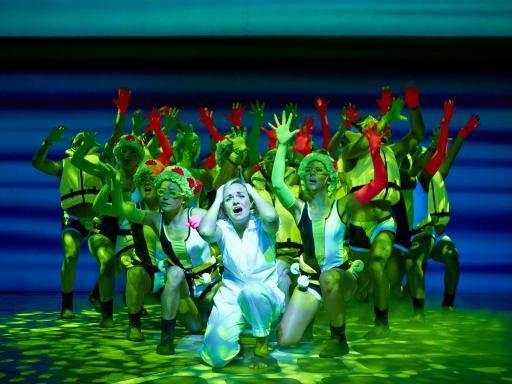 comment You’ll love the Smash Hit Musical Mamma Mia! Great tickets for this smash hit West End musical! 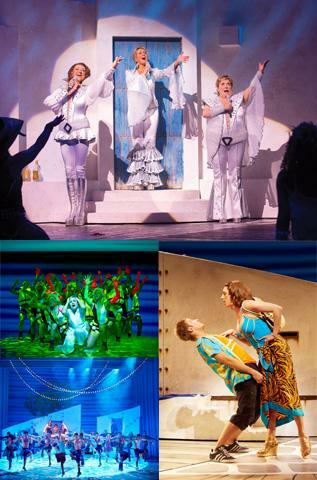 This West End theatre show features the music of Swedish singing group ABBA and includes the hit songs ‘The Winner Takes It All’, ‘Money, Money, Money’, ‘Dancing Queen’, ‘S.O.S’, ‘Knowing Me, Knowing You’ ‘Take A Chance on Me’, Mamma Mia and much more, combining them into a love story of laughter and friendship! 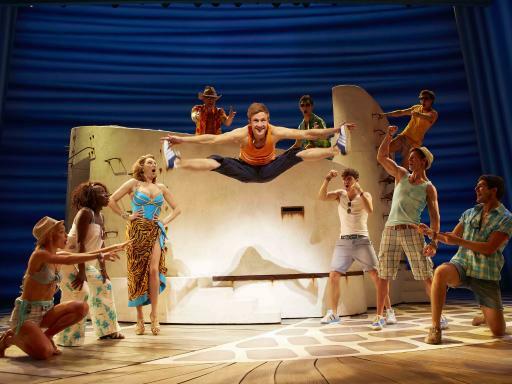 Our guide to West End Shows - Mamma Mia! 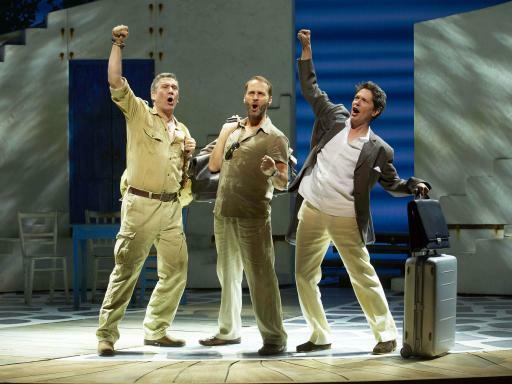 From West End to global phenomenon, MAMMA MIA! is Judy Craymer’s ingenious vision of staging the story-telling magic of ABBA’s timeless songs with an enchanting tale of family and friendship. To date, it has been seen by over 60 million people in 50 productions in 16 different languages grossing more than $2 billion at the box office. The setting is a Greek island where 20 year old Sophie is due to be married. Her mum, Donna (who happens to be a former singing star) is there but Sophie's father isn't because she has never known who he was. Sophie is so keen to learn her father's identity that she checks her mum's old diary and chooses three former lovers as likely candidates. She invites them to the wedding, thinking she will figure it out who her father is when she sees them. Needless to say, Donna is none to happy by the gathering of her old flames! 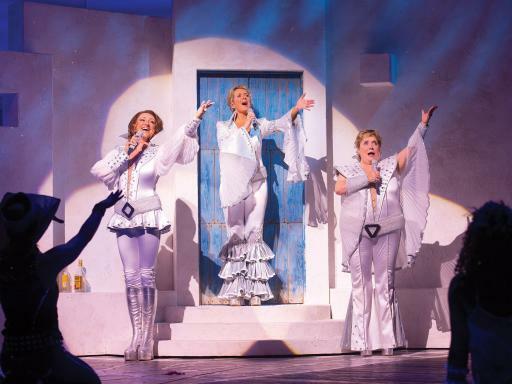 Mamma Mai is much more than a love story and brings together the disco hits of ABBA such as ‘Money, Money, Money’, ‘Dancing Queen’ and You’ ‘Take A Chance on Me’, with an infectious and funny tale of love, laughter and friendship. 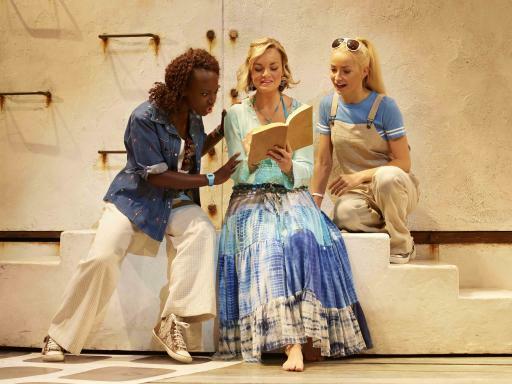 As popular today as when it opened at London's West End in 1999, Mamma Mia is currently the longest running West End Musical ever! Super Saver: Great value category 1 tickets situated in the best available location (Stalls or Dress Circle) at the time of booking - limited availability! Departure Location: Novello Theatre, London. Start Times: Evening performances Monday - Saturday start at 7.45pm, Matinee performances Thursday and Saturday start at 3.00pm. Terms and conditions for West End Shows - Mamma Mia! Please note all shows are subject to availability at the time of request. 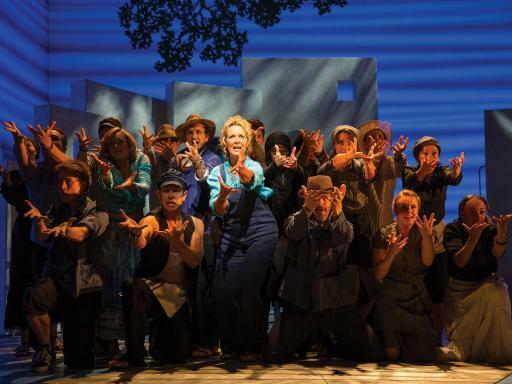 Frequently Asked Questions for West End Shows - Mamma Mia! Will my theatre tickets be posted to my home address? No, you will receive a voucher in the post confirming your reservation, the performance time, the theatre location, plus all other important details relating to your London theatre booking. Your tickets will be available at the theatre box office from one hour prior to the start of the performance. This ensures that the tickets do not go missing in the post and you do not have the worry of misplacing the tickets on receipt. Novello Theatre, Aldwych, London, WC2B 4LD. Can I cancel or amend my reservation? Tickets cannot be amended or cancelled once confirmed.